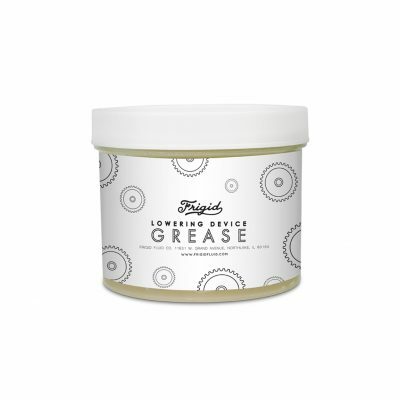 Recommended grease for Frigid casket lowering devices. Use to protect gearing from rust and corrosion and to keep running smoothly and quietly. Sold EA. in a 32 oz. Jar.